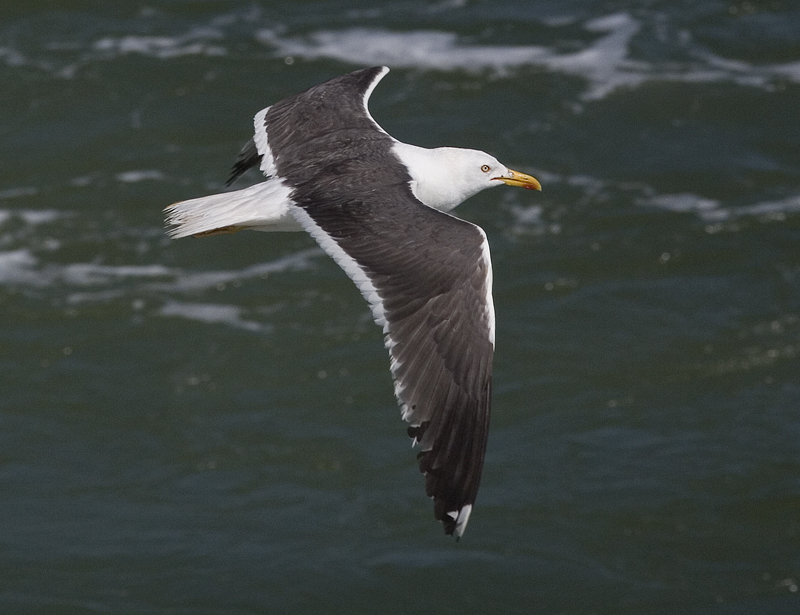 Finally a proper BALTIC GULL with a colourring on my local patch the Kanaleneiland in Utrecht. It's a 4cy bird from Horsvaer, Buøya, Norway with a black ring code J9LL. 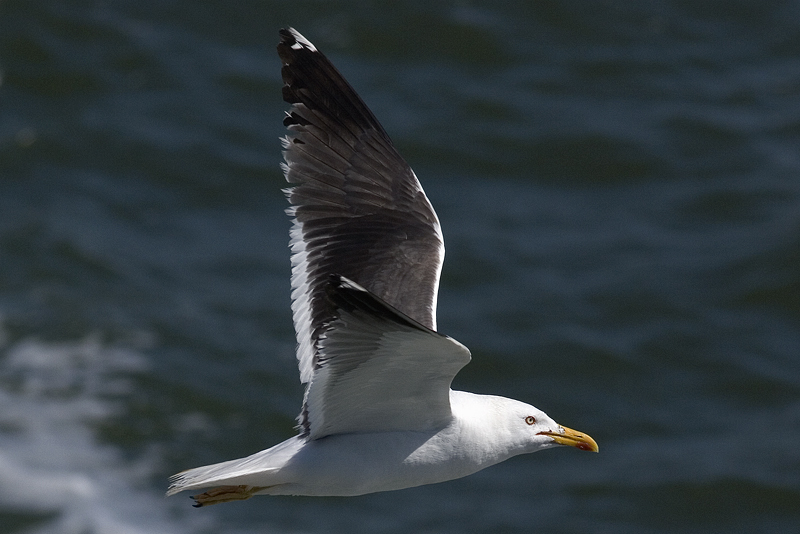 Structure of the bird is like you'll expect from a Balt, a bit common gull like (small, round head, long winged). This bird doesn't has the small appearance. Almost the same size as other LBBG graellsii. So I guess it's a male. Primary 1 and 2 are fresh the rest is old. There is still some brownish colouring visible in the mantle. The colour of his mantle is two or three tones darker than the graellsii's around it. Returned from Texel yesterday. Several LBBG behind the ferry, including this pale-backed bird, P1-P10 still present on 26 August.